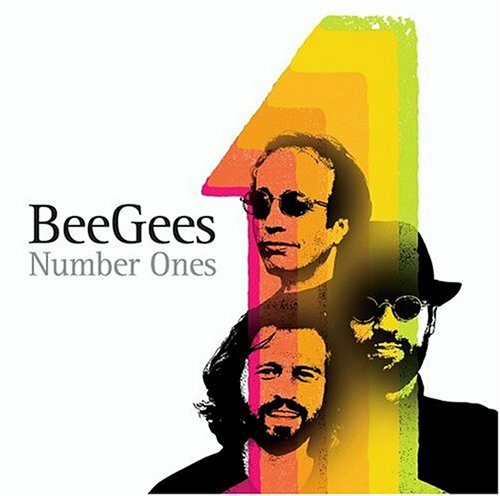 Download "Bee Gees - Love So Right" for FREE!!! And the world was right when she made love to me. And I thought I'd found my heaven in her arms. But the morning when I woke up, I was here and she was gone. Can turn out to be so wrong, oh, my darling. How a love so right can turn out to be so wrong, oh, my darling. Where did she go when I need her close to me? I thought you came forever and you came to break my heart. Now I'm hanging onâ€”on the chance that you'll come back to me. How a love so right can turn out to be so wrong, oh my darling. I could take it in my stride, start living for the moment. Maybe half the things we sought were never there. Simply open up our eyes, and break it down to size.